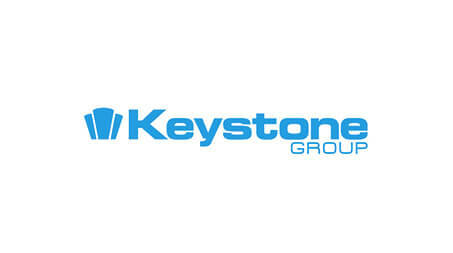 As part of the Keystone Group, you can enjoy the great benefits available to all our staff. 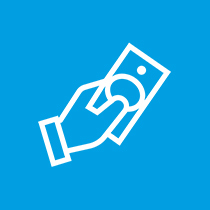 From a subsidised Fitbit and gym membership to fun events and more. Helping our employees to look after their health with fun challenges and great prizes. 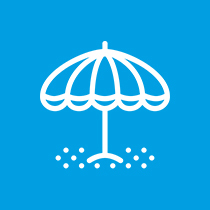 Great social events and exclusive discounts on entry to family attractions. A subsidised gym membership with access to a fitness suite, and swimming pool. Employee recognition scheme rewarding team members for their hard work. 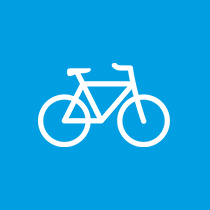 Enjoy subsidies on bicycles through the cycle to work scheme. Great employee competitions with reward vouchers to be won. Additional annual leave awarded to long serving employees. Fun staff appreciation events and charity fundraisers. At the Keystone Group we recognise the importance of looking after the wellbeing of our employees. The KeyFit initiative is designed to help our staff look after their physical and mental health. Keystone Group employees can benefit from a subsidised Fitbit to help them monitor their physical activity and set goals to exercise more and improve their health. 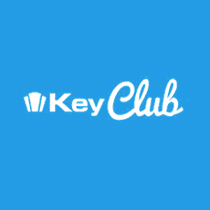 Every quarter employees can join in with fun KeyFit challenges with prizes up for grabs for the winners from every brand. Challenges can include most steps taken, most active minutes and most calories burnt. 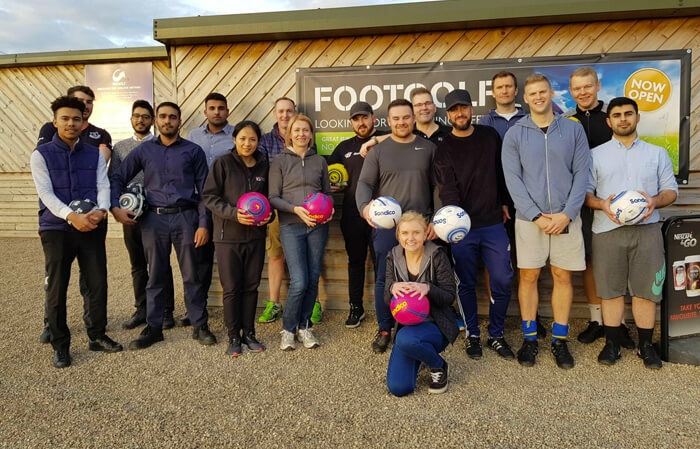 We also organise great KeyFit events to help our employees stay active while having fun and trying something new, including beach volleyball, 5 a side football and rock climbing. 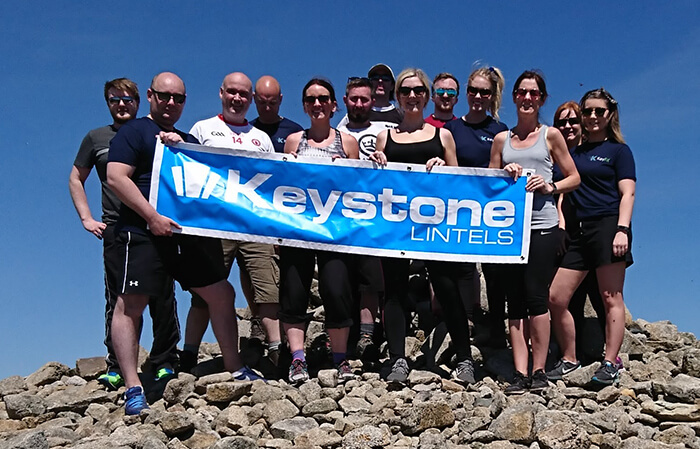 The Keystone team even climbed Slieve Donard, Northern Ireland’s highest peak to help us stay active while also raising money for our chosen charities! At the Keystone Group, we love having fun, in fact it’s one of our core values! Our sports and social club organise fun events giving employees the opportunity to socialise outside of work. We have something to suit everyone from sports events like footgolf to trips to rugby matches and theatre shows and a kid’s Christmas party for our employees and their families. Members of our sports and social club can also take advantage of exclusive discounts to Drayton Manor Park and Zoo and Twycross Zoo for them and their family. 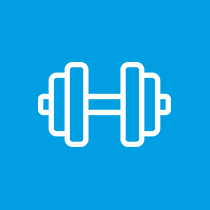 As part of the Keyfit initiative we want to help our employees to look after their health and wellbeing. 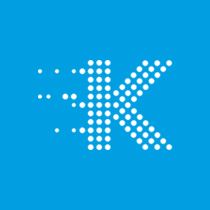 As well as using a Fitbit to monitor their physical activity and exercise, Keystone Group employees can also benefit from a subsidised gym membership. 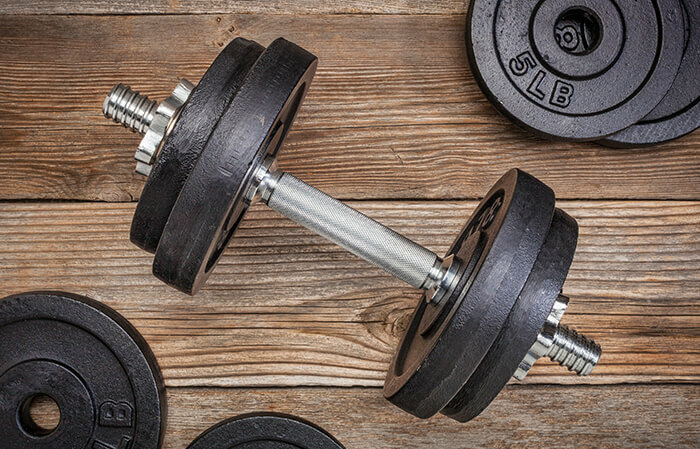 They can enjoy great discounts on a local gym membership with full access to a fitness suite, swimming pool and health suite to help them get active outside of work. 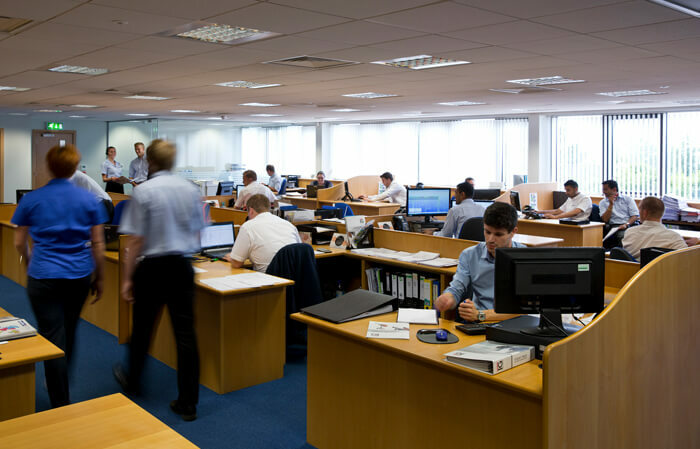 At the Keystone Group, we believe our people are our most valuable asset. 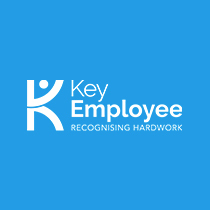 Our Key Employee Initiative is designed to recognise and acknowledge the hard work and commitment of our employees across the Keystone Group. 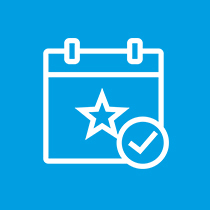 Colleagues and managers can nominate staff members who go above and beyond and represent our core values of fun, commitment, technical expertise, quality and innovation to win quarterly prizes.